PROPERTY NEWS - South Africa offers one of the most beautiful countryside landscapes in the world. If it is the quintessential country lifestyle that you are after, you are simply spoiled for choice in the Cape, says Ian Badenhorst, MD for Seeff Country and Karoo. 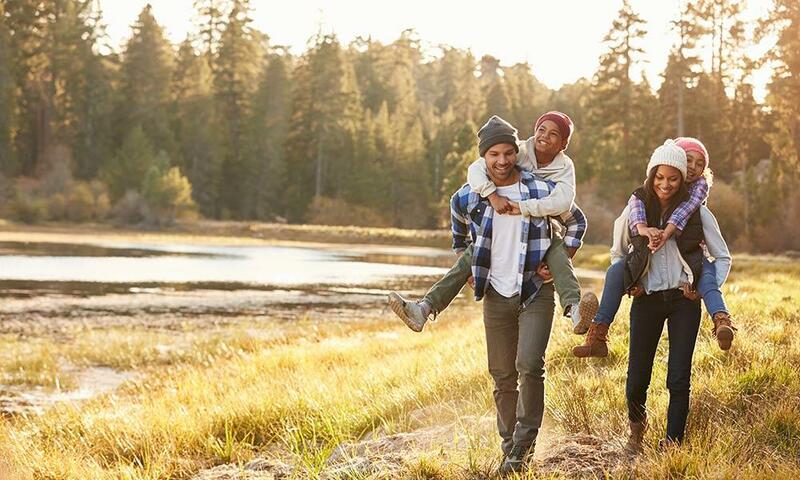 A recent UK study by estate agency Yopa, published in House Beautiful, highlighted that people living in the countryside were happier, healthier, less stressed and concerned about crime and pollution. They also rated country schooling and raising children in the country as better than in cities. The survey found that three quarters of people living in cities would jump at the chance to move to the countryside. The Cape offers landscapes to pick and choose from, with a wealth of towns, from small to sizeable, and you are never too far from a commercial centre, says Badenhorst. Many South Africans are now looking at the countryside as an alternative before deciding to emigrate. The security, health and well-being benefits far outweigh the negatives. That said, before investing in a second home in the country or swapping city for country life, be sure to do your homework and work with a credible local agent. Swapping the city for the country can be a culture shock and the last thing you need is to overpay for something so far from home. It is not that easy to reverse a move and there are costs and stress involved. If you are investing in a weekend or getaway home some distance from where you reside, consider appointing a local agent to manage it for you, suggests Badenhorst. Best of all, you can still find country property for under R1-million and a really nice house with a big yard for under R2-million. You will find that you can walk to most amenities and children can generally walk to school. When you do need to drive, it will be relatively quick with little traffic. That said, you may want to invest in a strong vehicle, possibly with some off-road capability to take advantage of the wonderful adventure and sightseeing you can enjoy. Believe it or not, but most of the Cape countryside is switched on, not just in terms of municipal electricity and water, but also Internet and satellite television. So, living and working from here is much easier than it might have been in the past. Most country towns offer good schools, at least at primary level, with high schooling either in the town or easily accessible. You will find that schooling in the countryside is part of the lifestyle, with school sport and other events being a major part of life in small-town South Africa. You will find access to fresh produce, vegetables, meat, eggs and even fresh milk. You are also likely to find that the properties have bigger yards and if you have always wanted to grow your own vegetables and herbs, you can easily do that. Small-town living is all about knowing your neighbours and being far more social than you might be used to in the big cities. Be sure to introduce yourself and partake in local activities and you will soon find yourself having the time of your life. You will find that most small towns cater for the basics, but you will likely need to travel to the bigger commercial centres for big shopping malls or special needs. These, however, are usually not too far and with good road infrastructure, are quite accessible. While many small towns would have a doctor and some have basic healthcare or offer nearby hospitals, be sure to consider any potential or special medical needs before you decide on the town. If you are a pet lover, you will find the countryside the ideal place for you. You are likely to find that you can keep even more pets, such as your own chickens for fresh eggs. 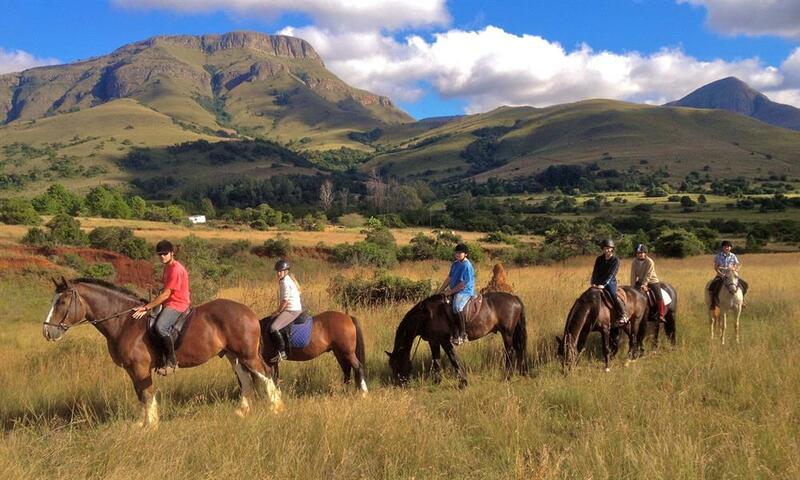 Most country towns are also ideal for horse lovers with equestrian facilities and plenty of horse-riding trails. 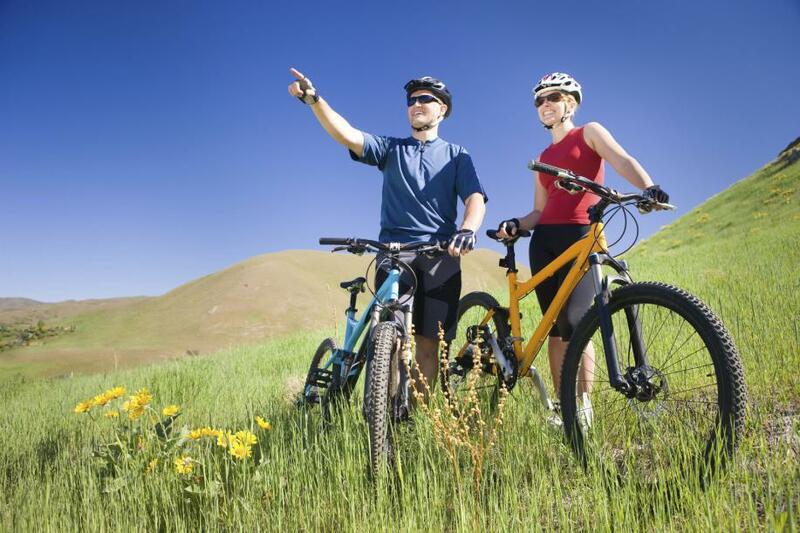 You will find endless opportunity for healthy outdoor living, from walking and jogging to cycling and even mountain climbing. Nature reserves are plenty, as are rivers and other attractions that you can enjoy over weekends.